So as you know, I have been loving the spring pastel colors cropping up every where to help us all get rid of these winter blahs. While I may not be suffering like my East coast readers are with the winter storm Nemo, it is still pretty rainy and cold here in California too. But I have been loving pops of mint green and light turquoise to get me going until spring. As you may know, I am always in love with Tory Burch flats. They are chic, comfortable (once you break them in) and they always make any frazzled mama look put together. I think I have worn out my Black Reva flats after two years of continuous wear. While I can TRY to justify the cost per wear is not that bad, I know that they are definitely expensive for most of us. It literally almost looks like the SAME shoe! 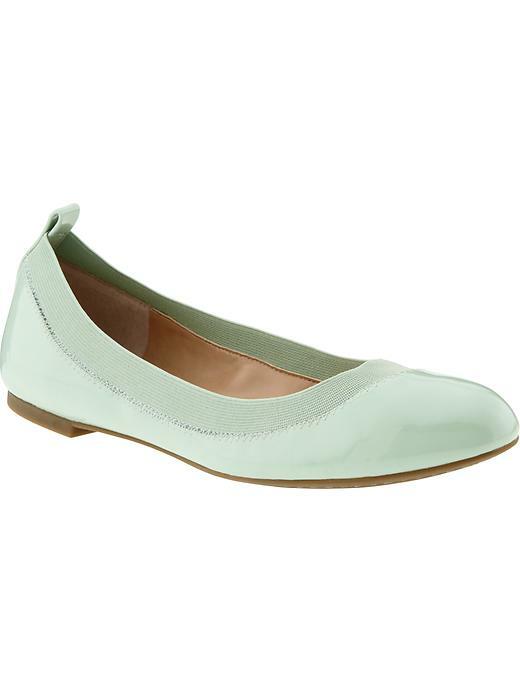 And while Tory Burch’s Eddie flat will cost you $178, the Banana Republic Abby flat is only $79! 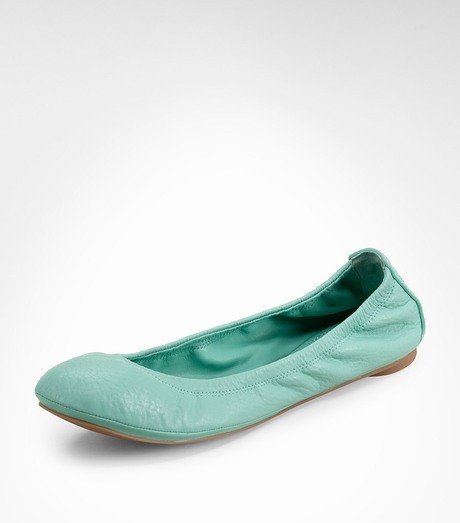 You can purchase the Banana Republic Abby flat here. What are your favorite fashion steals and deals? Let me know!